This post originally appeared in Advertising Age on 6/25/2015. In the past few years, we have witnessed a massive technology-driven shift in the way content is consumed via digital platforms. According to estimates, over five exabytes of content is created every day, and this rapid increase can make it challenging for consumers to discover meaningful content and for brand marketers to engage consumers to create deep connections. The future of storytelling depends on the use of high-quality visual experiences. This content evolution, driven by the dramatic increase in the adoption of smartphones and other mobile devices, is forcing publishers and brand marketers to rethink their approach to content development and to adopt a visual-first strategy. According to a study recently conducted by POPSUGAR, 76% of women feel that messages they see are more memorable than messages they read or hear, which makes sense when you consider that humans process images 60,000 times faster than text. So it appears obvious that the way to rise above fragmentation is to use high-quality images to get consumers to pause, engage and connect. In the study, consumers defined "high quality" as images that are high resolution, aren't cluttered in their composition and feature original photography over stock images. 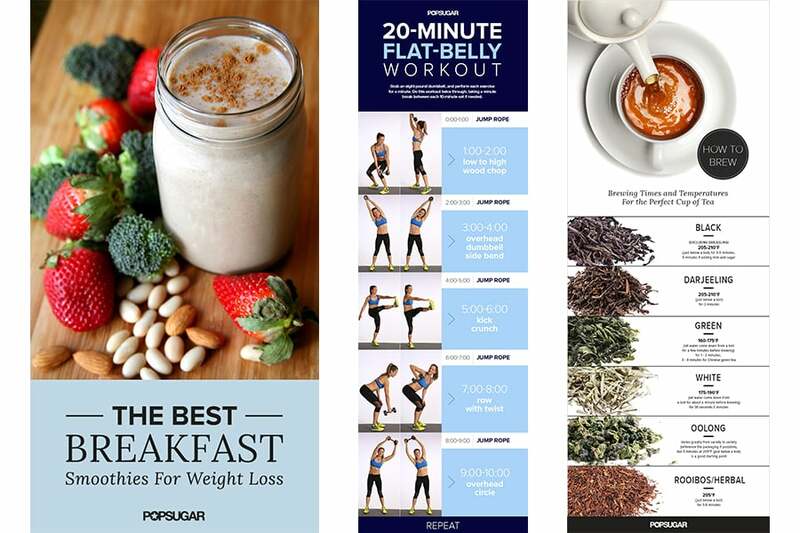 The use of high-quality, "thumb-stoppable" images combined with strong headlines acts as a magnet to pull consumers deeper into a compelling content experience. In order for brands to succeed in the age of the evocative Web, the focus needs to be on the quality of the content as well as the emotional connection that the visuals evoke. Our research found that 87% of women prefer high-quality visual content, 69% of women prefer native advertising and 78% of women prefer ads that use original photography. Using this information, it's possible to develop highly engaging content on Pinterest. For example, we have found that art-designed pins consistently outperform undesigned pins in terms of both impressions and repins. In one month, 86 designed pins delivered 37 million more impressions than 670 undesigned pins. The research also shows that women view brands that use high-quality original images as being more creative (53%), more experienced (48%) and more knowledgeable (46%) than those that don't. Therefore, brands that invest in providing women with thoughtful, original, high-quality visual content can reap significant rewards. For example, 68% of women said they are more likely to purchase products from brands that use high-quality visual content. Using high-quality images allows brands to develop stronger, more meaningful emotional connections with consumers who are seeking to be entertained, informed or inspired. ShopStyle, the world's leading style search engine, recently demonstrated this theory by launching Tailored Shops, a personalization feature that results in a curated shopping experience showcasing brands that are most relevant to site visitors. The launch of Tailored Shops led to a 130% increase in user sign-ups. Using insights derived from original research and first-party behavioral data, among other tools, marketers can gain a richer understanding of consumer behaviors. By connecting those insights with the brand's desired emotional connection, marketers can develop high-quality visual experiences for consumers using storytelling tools from content, to videos to unique product experiences. A recent example of this approach is OxiClean's success with a video created for our "Eat the Trend" series that featured a recipe for Oreo Churros. Historically, we have seen significant success with Facebook videos. By analyzing behavioral data, we realized the importance of developing a platform-specific approach for OxiClean due the uniqueness of the Facebook video experience. By creating video content tailored to the specific environment, the brand was able to create content that was "thumb stoppable" enough to get consumers to stop and engage with the content within seconds. The Oreo Churros video blew up on Facebook and to date has amassed over 8 million views and nearly 260,000 social shares. As content creators, we succeed when we are able to create an evocative, memorable experience that delivers value to both brands and consumers and creates a deep, long-lasting, and positive impression.